click to visit facebook now! Also be sure to download our free app from the App Store! 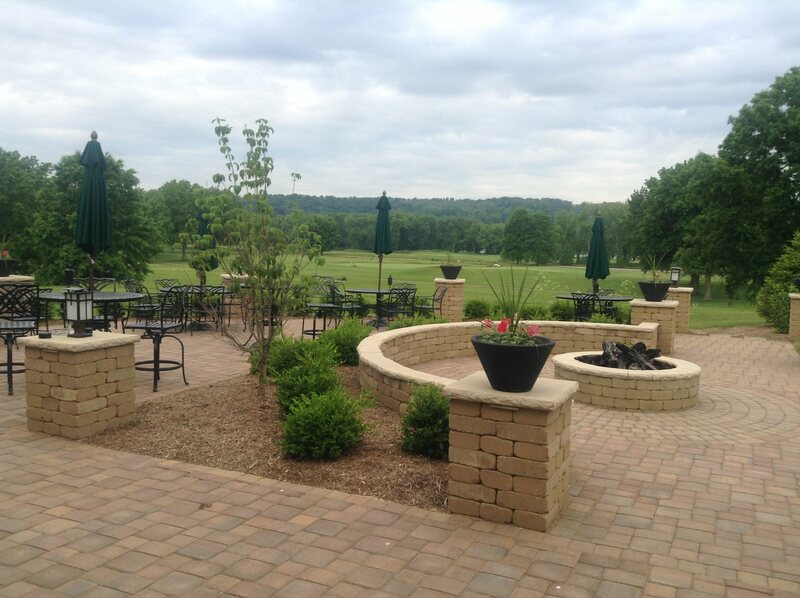 Just search for "Parkersburg Country Club" and enjoy! click to visit the app store from your mobile device!